We’re excited to be hosting a one-off competition today, to win one of three one-year premium accounts for Webydo (worth $95)! 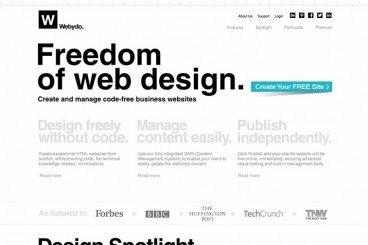 Webydo provides an intuitive, code-free website creator to design and manage business websites. No technical knowledge or skill needed, no limitations. Read on to find out more about the competition, and get your entry in. It just takes a few seconds to enter, and you’ll be in with a chance of winning one of three accounts! It doesn’t matter how fancy the iPad, or how realistic the e-ink, there’s something about a good quality pen and a thick, fresh pad of paper that’s impossible to replicate. Whether it’s for sketching, taking notes, or planning your to-do list, often paper is best. 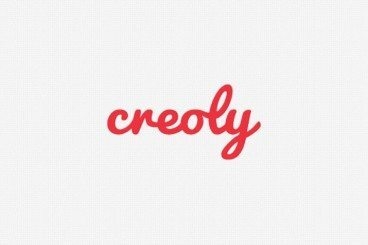 We’re pleased to tell you about a fantastic partnership we have with Creoly for Design Shack readers, giving you the chance to win one of five exclusive notebooks, and save 10% on any order you place (with free international shipping!). Read on to find out more. 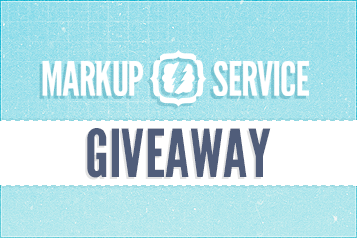 We’re excited to bring you another great competition today, giving you the chance to win one of three awesome packages from Markup-Service.com. This is going to be a real treat for busy web designers and developers out there who need a little help with their PSD to HTML conversions. We have $600 of packages up for grabs, so read on to find out a little more about how to enter — it just takes a couple of seconds! We’re excited to let you know that we have 5 premium WordPress themes up for grabs this week from TemplateMonster. 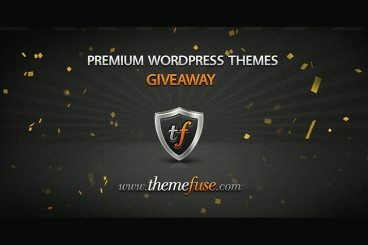 Entering is easy, and the lucky winners will be able to choose any theme from a library of over 1,600 WordPress themes (including over 200 responsive templates). Read on to find out how to enter, and be in a chance with winning your own theme — complete with 24/7 support from TemplateMonster! 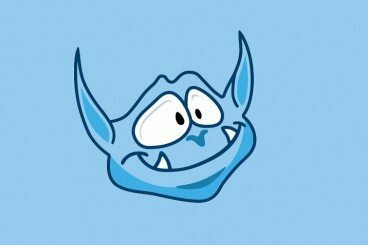 ThemeFuse has decided to share 3 WordPress themes licenses with our readers. How would you like some free stuff? What better way is there to start the day off? The three winners of today’s giveaway will receive access to one premium WordPress theme of their choosing – at absolutely no cost whatsoever. If you run a WordPress site, you’re in for a special treat here. We’ve got 3 vouchers to give away. Here’s what you need to do to get one! 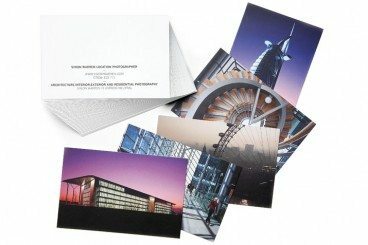 Winners Announced: Win a Free Set of 100 Business Cards From MOO! We’re delighted to have MOO provide us with a set of 100 Business Cards for three of our lucky readers! If you have not heard of MOO before, they love to print – whether it’s MOO’s renowned creative business cards, Postcards, Greeting cards, Stickers or any other products. If you’re interested in scoring your own awesome set of printed MOO business cards, read on and learn how to enter! Recently, author Luke Stevens published an awesome article on Design Shack titled, “HTML5: Hype, Substance and Scrutiny“, which took a fascinating look at what HTML5 really is and isn’t and even strayed from the typical rhetoric by offering up some serious critiques. 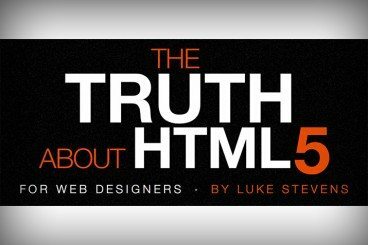 Today we’re following that up with a giveaway of Luke’s amazing book, “The Truth About HTML5.” Read on to learn more about the book and see how you can win! It’s time for another amazing giveaway! 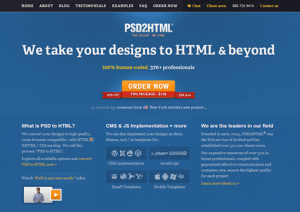 Today you get the chance to win $300 and $200 worth of services from PSD2HTML, a leading PSD to HTML coding company. Entering is easy, read on to see how you can win! 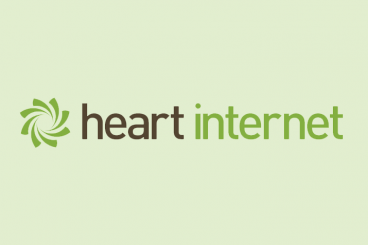 We have teamed up with Heart Internet to offer you the chance to win a Virtual Private Server worth £540 ($874) completely free for a year, plus an awesome Google Nexus 7. All you have to do is spend 5 minutes answering a handful of questions about your thoughts on the web design industry. You will then automatically be entered in to the prize draw. 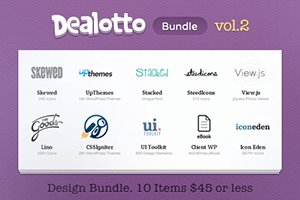 The Dealotto Bundle is back, and this time it’s even bigger. We’re partnering up with the good people at Dealotto for the course of the week, running an exclusive competition to give away three copies of the bundle! 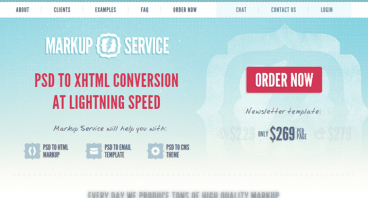 Winner Announced: Win a Free Copy of CSS Hat and Turn Your Photoshop Styles Into CSS! CSS Hat is the coolest Photoshop plugin to come down the pipeline in a long time. 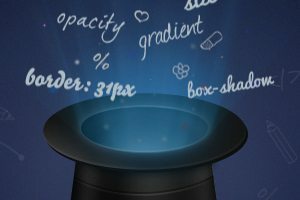 With a single click, CSS Hat can magically transform your Photoshop styles into CSS that you can copy and paste right into your project. We gave CSS Hat high praise in our review and now we’ve managed to snag a copy for our readers. Read on to see how to enter!